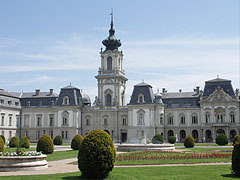 It is not only bathing which takes the leading role here, but also the Festetics Castle, the most famous sight of Keszthely. The beautiful inner city attracts plenty of tourists as well. The city is regarded as traditionally the richest settlement of Lake Balaton, which visitors can experience for themselves. 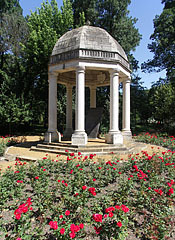 It has a fortunate location surrounded by the Zala Hills, the Keszthely Mountains and Lake Balaton. Thanks to the proximity of the Adriatic Sea and Lake Balaton its climate is more balanced, with neither summer nor winter experiencing extreme temperatures. Around the city traces of life from the New Stone Age are scattered. Probably it was an inhabited area even before these times, but the remnants of the lakeside settlements of those people are still under water. In later years a north-south commercial route passed through the area. This is reinforced by the fact that a horn, shaped like a snail shell, from the Copper Age has been found here. 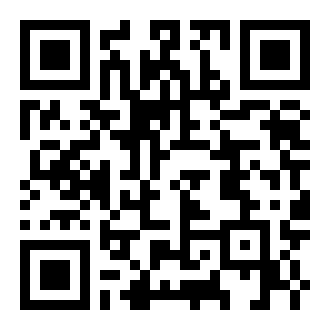 It has been proven that it came from the area of the Mediterranean. During the time of the Roman Empire significant commercial and military roads met here. These, among others, connected cities like Sopianae (Pécs) and Aquincum (Óbuda), so settlements were founded around such important junctions. 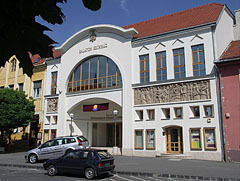 In the 14th century, when Keszthely started on the way of urbanisation, Franciscans appeared in the city. It was they who built the fascinating sized church on the Main Square. This is the oldest attraction in the city, in addition it is famous for the fact that Hungary’s largest Gothic wall-paintings can be found here. In the beginning of the 18th century the settlement was the property of several squires, but gradually Earl Kristóf Festetics bought the whole city, so it became his exclusive property. From this point on the family deprived the population of their privileges gained during the Turkish era, and even controlled their market-town rights. Not only were their rights curtailed, but the city-dwellers were practically cheated out of everything when their lands were taken away, leaving them with only the buildings. 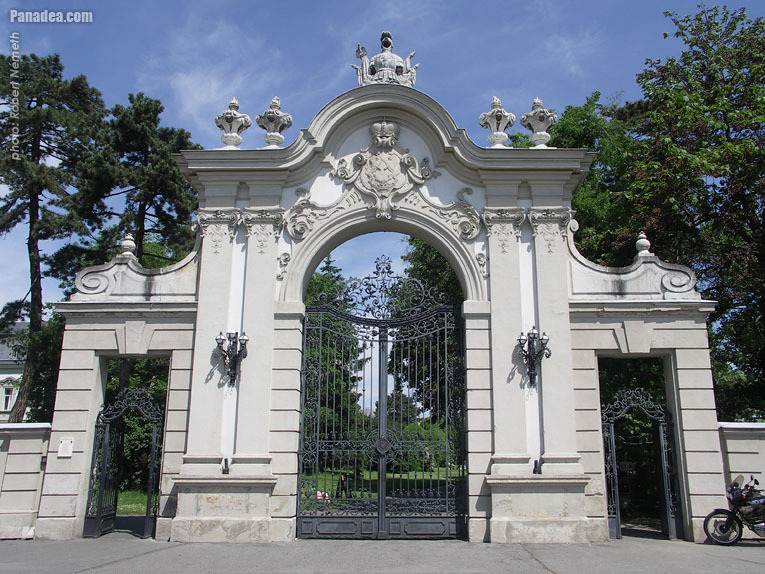 The presence of the Festetics family had positive effects as well, because Keszthely became the centre of a huge estate, thus providing opportunities of work for local craftsmen. Furthermore the family established the town hospital, the grammar school and the first agricultural college of the city, the Georgikum. The name of the college derives from the first name of György Festetics. This is the fourth largest castle in Hungary. Numerous artistic events are held here. Every week a concert is held in the former dining room and on the ground floor temporary exhibitions are open for visitors. The park around the castle, first a formal garden and later an English style garden, used to occupy an area of 42 hectares. It has now decreased to 7.2 hectares. In this park open-air theatrical performances are held. In 1862, owing to the prospering social life, a stone-built theatre was established on the place of the former open-air theatre. 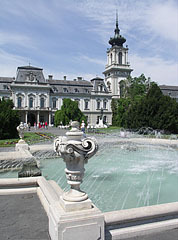 Keszthely became a bathing resort towards the end of the 19th century, when the city acquired the shore of Lake Balaton. 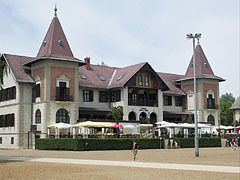 The island bath with the two established hotels, Hullám and Balaton, were built.